It is one of the layers of the atmosphere, just above the troposphere, which also protects the world from harmful rays from the sun, and it contains life even though we can not see it. The life forms in the stratosphere and the question of how they survive in these tough conditions are at the beginning of a long search for topics. Single-celled species called extremophiles, living in the stratosphere, which is located just above the troposphere, which fulfills the conditions that allow us to breathe and which gives us life, but has very difficult conditions when both temperature and pressure are assessed, are extremely important resources for assessing life expectancy on different planets. 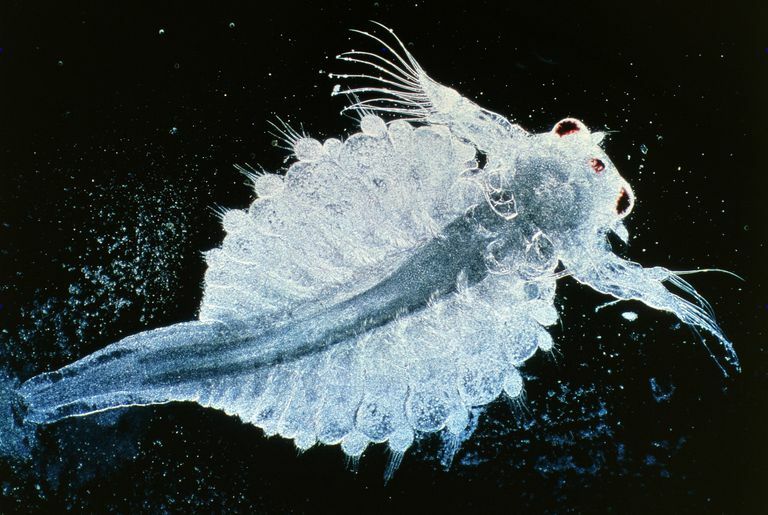 Scientists also think that examining these species is critical. Science has always kept them on the front for information about life that exists in the world, as well as the possible information they will present on some topics, although we do not notice these invisible organisms that keep their existence in the air. Recent studies show that life on the strotosphere can be used to understand the possibility of life on planets with extreme atmospheric conditions. 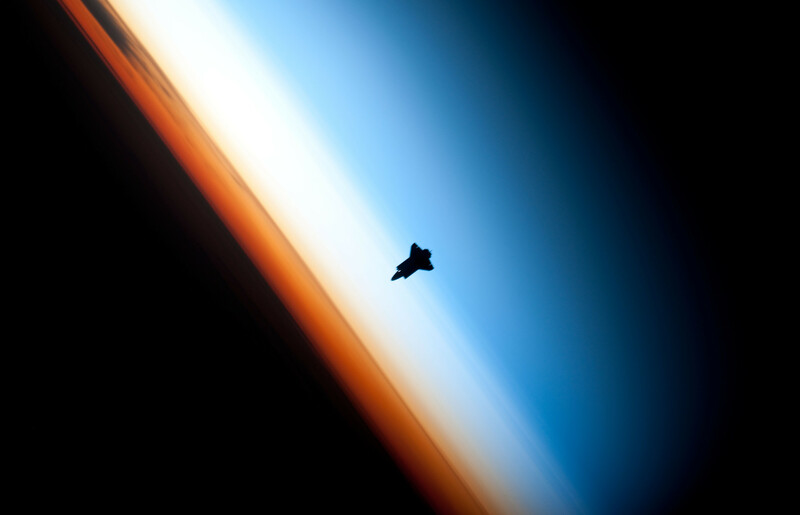 Priya DasSarma of the University of Maryland, a leader of a team conducting research on the subject, says there are countless types of single-celled extremophiles in the stratosphere. He thinks that creating a guide that all these species together in the future is very useful for scientific research. David J Smith, a microbiologist at NASA’s Space Biology Department at Ames Research Center, says that if we can learn living things on these extreme conditions, the search for life on other planets and the possible future life will be much more comfortable. Many values, including temperature in the stratosphere, are similar to Mars, and it is thought that some species of bacteria living here may be examples for life on Mars. It is thought that researching the same way will give a good view to understand possible space hitchhikers. Similar species can survive in stratospheric conditions and can also live in space in many places, which brings the possibility of carrying these creatures during some of our space travels. By evaluating the information obtained, it is hoped that possible alien forms of life will be evaluated.